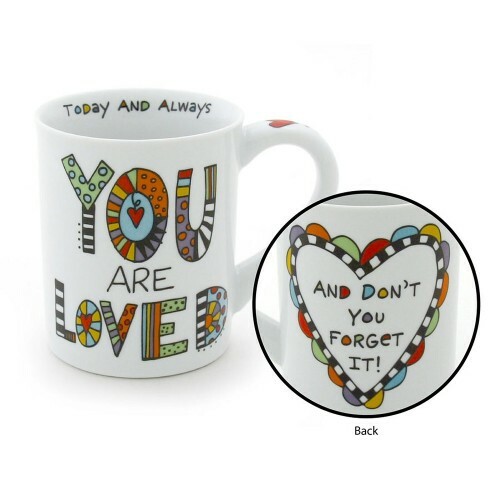 "You are loved" is on one side of the mug "And don't you forget it!" on the other. 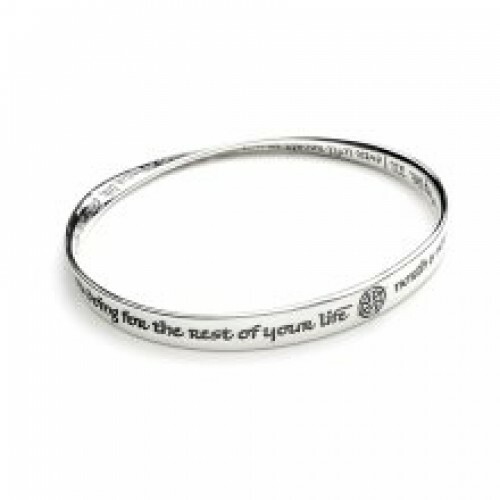 Inside the edge of the cup is "Today and always" just a great affirmation mug of many occasions. This mug is both Microwave and Dishwasher safe. Just a wonderful addition for any basket. 16 oz capacity.